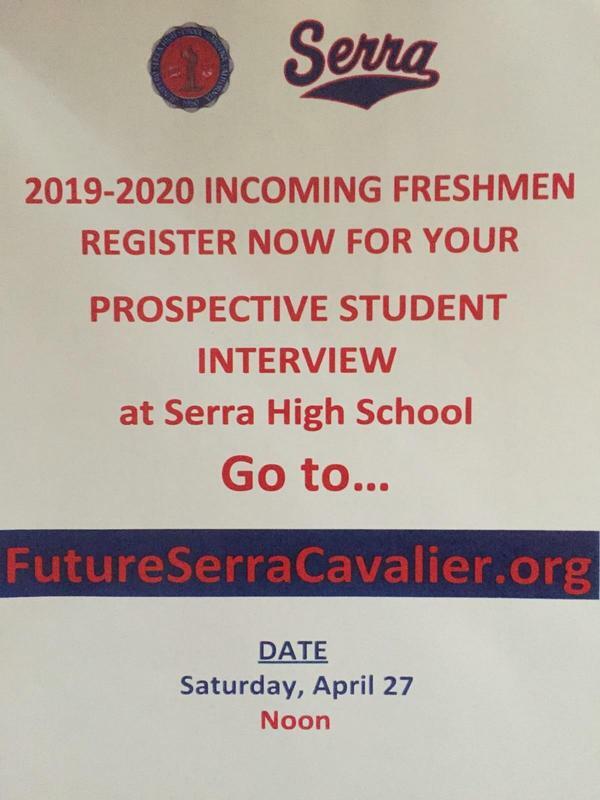 Any 8th grader who is interested in attending Serra is required to complete a Prospective Student Interview. 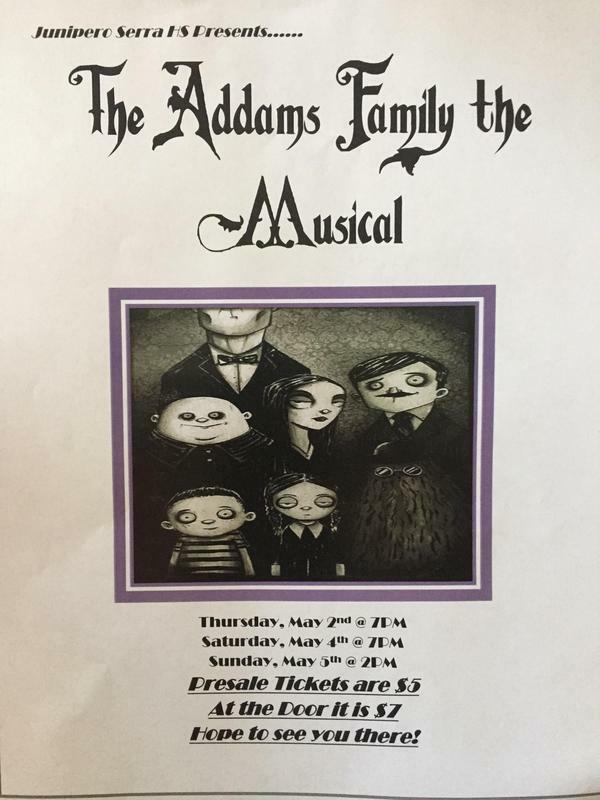 Sign up now in our Admissions section as spots are becoming scarce. 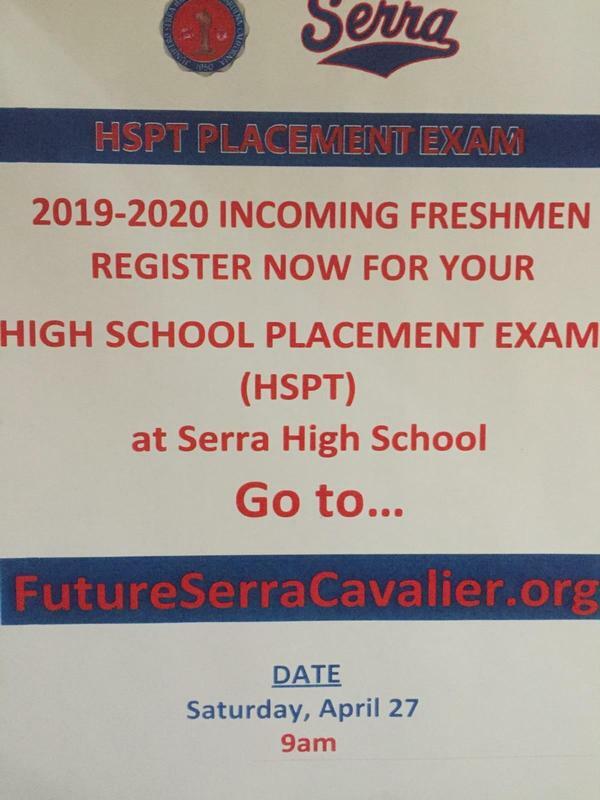 Make sure, if you are currently an 8th grade student, to sign up to take the HSPT at Serra on Saturday, April 27 at 9 am. 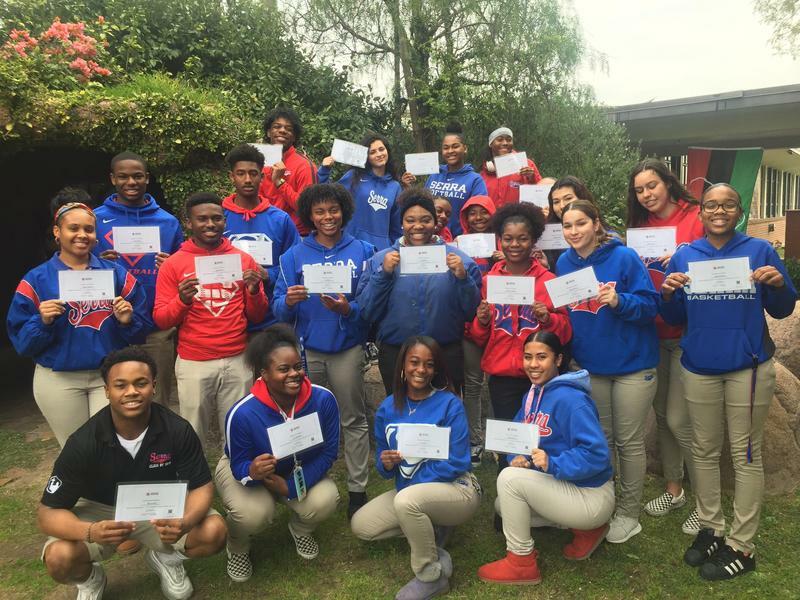 Any 8th grader who is applying to a Catholic high school must take the HSPT. Hurry and sign up now on our Admissions page as spaces will become scarce.